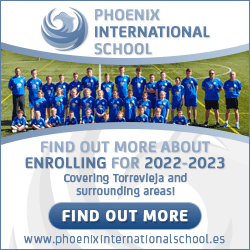 When summer is here, there is no time to lose when so much fun is to be had in Torrevieja. For all the best places to be, attractions, events and a whole lot more, Torrevieja Insider is just that, the latest inside information on what’s hot in the city. Follow our posts and enjoy a whole host of great thing to do on your summer holiday. Ever had a bad experience when hiring a car in a foreign country? Torrevieja Car Hire cover a range of subjects to consider when hiring a vehicle here. Why do people choose international car hire companies when independent ones offer cheaper deals, how to go about making sure you get a car with automatic transmission. These are just some of the questions you will find answers to when you visit our website. We have designed our new Torrevieja Hotels website to be as user friendly and responsive as possible. 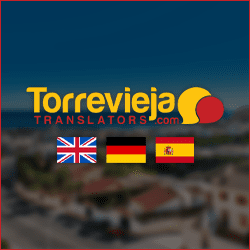 There is a search and book facility on every page, up to date map with symbols and pop up text for each hotel, information on all the city and surrounding areas hotels, and loads of information on things to do and see when you visit Torrevieja. You won’t need to look far when wondering what to do on a night out in Torrevieja, just visit our fantastic new website Torrevieja Nightlife. With feet on the ground (a bit unsteady at times) information that covers all aspects of evening entertainment, attractions, family nights out and the buzzing bar and club scene. For the most informative website dedicated to property information, check out Torrevieja Property. The site is packed with information on things like which area to choose, is a new build right for you, how to save big when buying a bank property, what to expect in a holiday rental, and what you should know when hiring a trades person. Want to know where you can shop till you drop, get the low down on “siesta” times and know what to expect on Spanish ”red days”. Learn more on the largest shopping complex in the Alicante Province, and join me on a wonder around Torrevieja’s huge Friday Market. 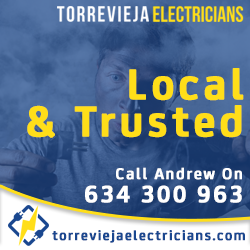 Get down to earth information, handy tips and a whole lot more when you visit our exciting new website, Torrevieja Shopping. If you would like your website listed here, all you have to do is link to this website. Then supply us with a short bit of text (no more than 140 characters), note we will only link to relevant websites in Spain or connected to the area. Please have your link in place before you contact us, must be a “follow” link, thanks.